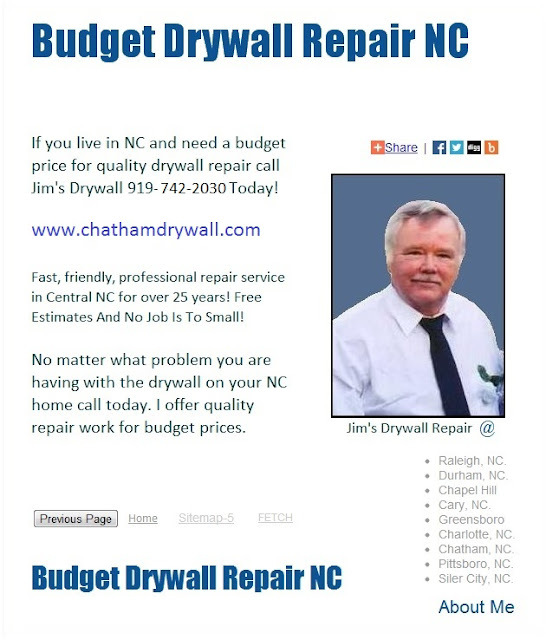 Ceiling Repair Ceiling Repair Chapel Hill 919-742-2030 Wall Ceiling Texture Jobs. Live in Chapel Hill and need ceiling repair or ceilings texture removed call today. Plaster contractor providing local taping, finishing and popcorn texture removal jobs locally for 26 years.